What’s happened to real? 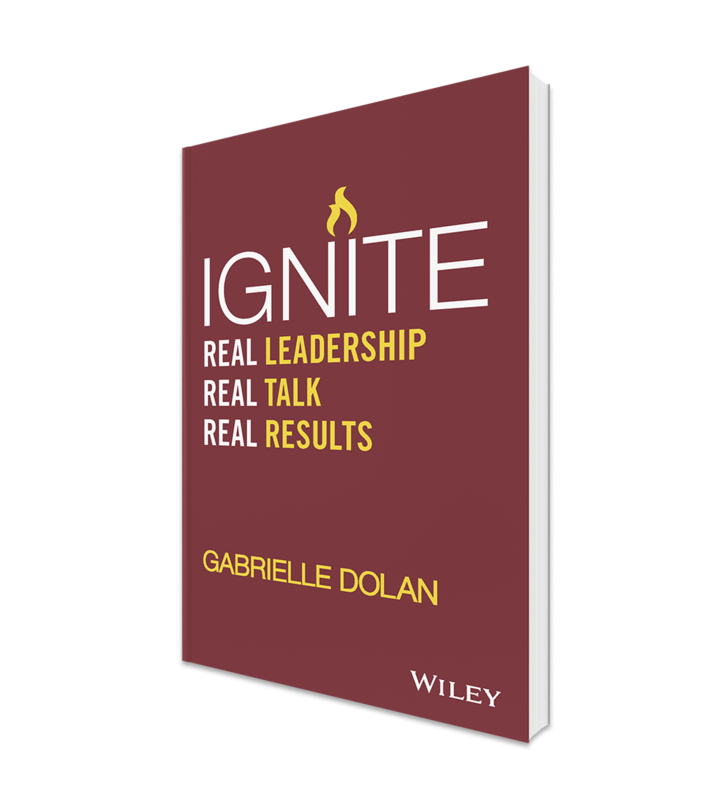 In a world of jargon, acronyms and distrust, does authenticity in leadership mean anything anymore? The answer is a resounding YES. 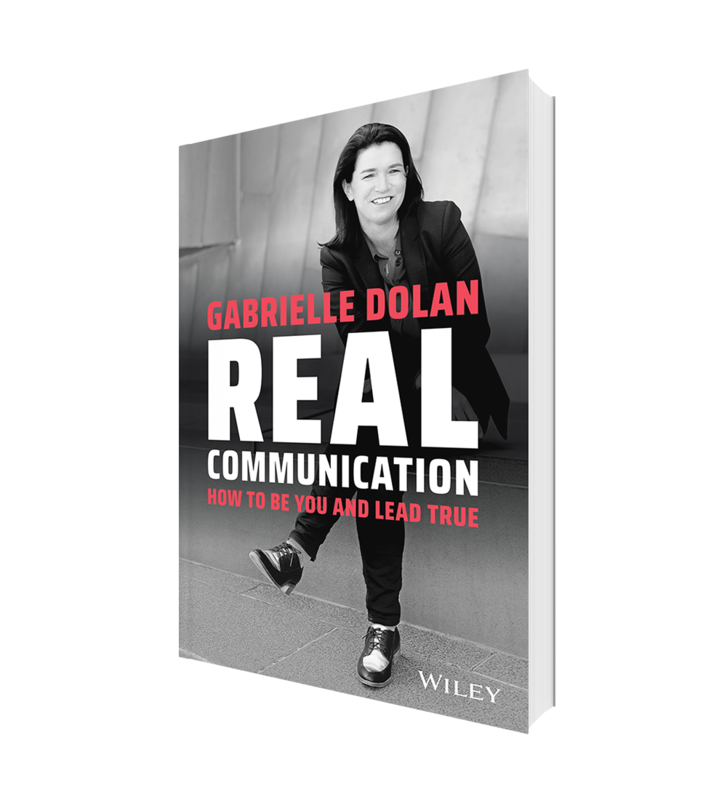 As the expectations of customers and employees evolve at a breakneck pace, businesses and organisations are starving for real communication and authentic leadership. Pre-order here. 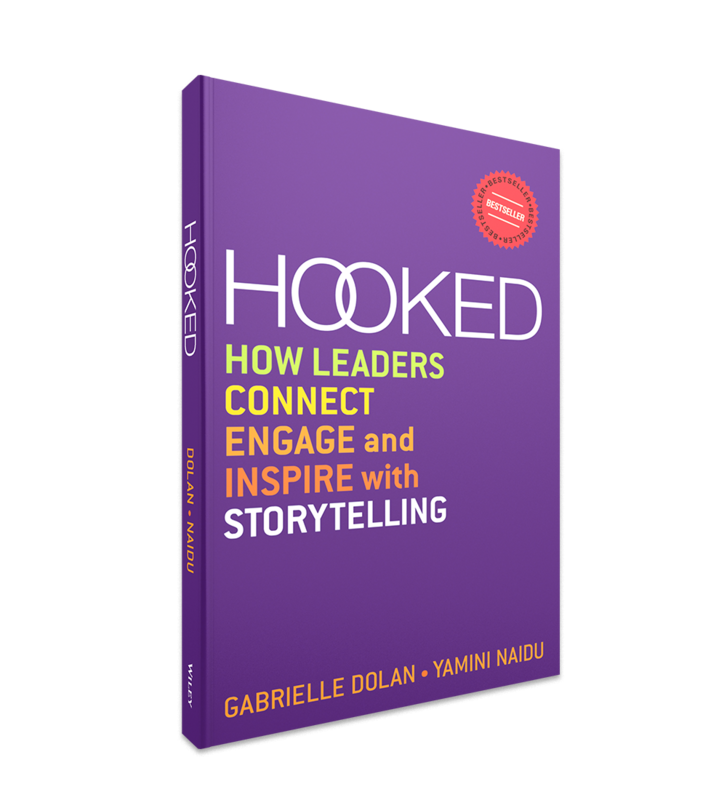 is an honest guide to achieving lasting business success by becoming a more authentic leader. 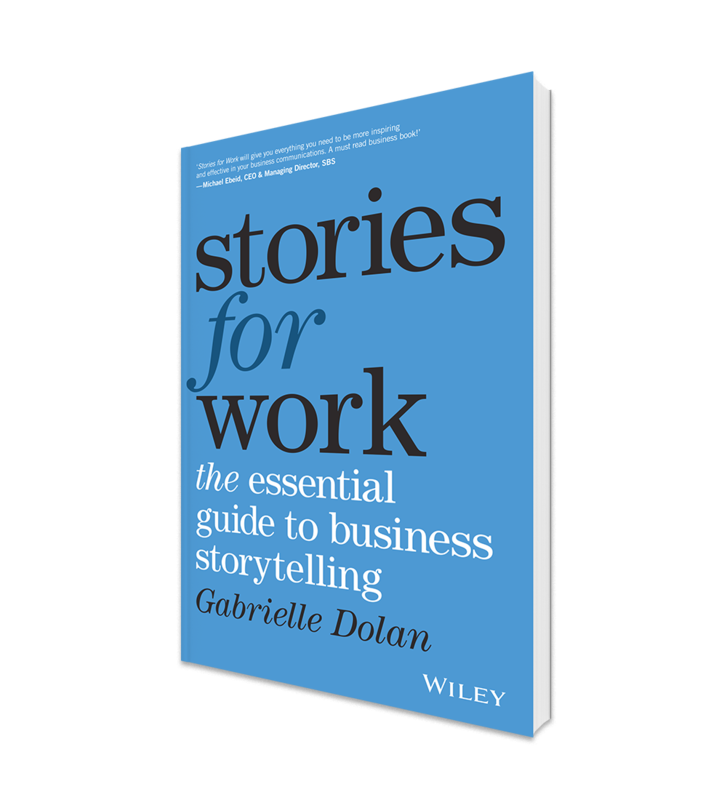 Leaving behind the boring and mundane, this guide cuts to the chase with a frank and forthright style to provide insight that can radically transform your business. 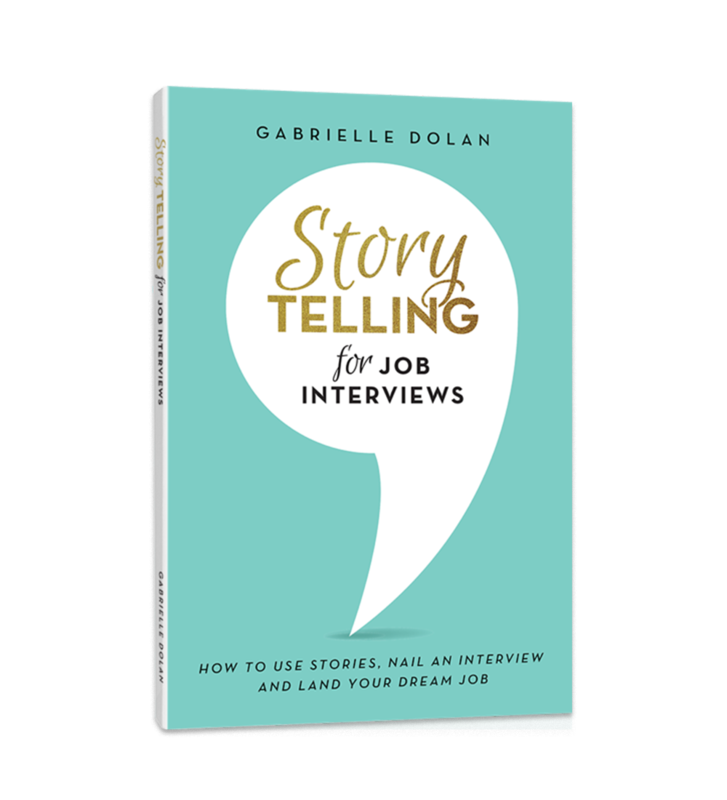 Use stories to build trust, credibility and engage with your future employer – “fast” – to land your dream job.